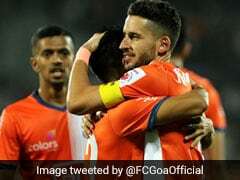 NorthEast United pushed FC Goa down to the third position with a one-point lead. 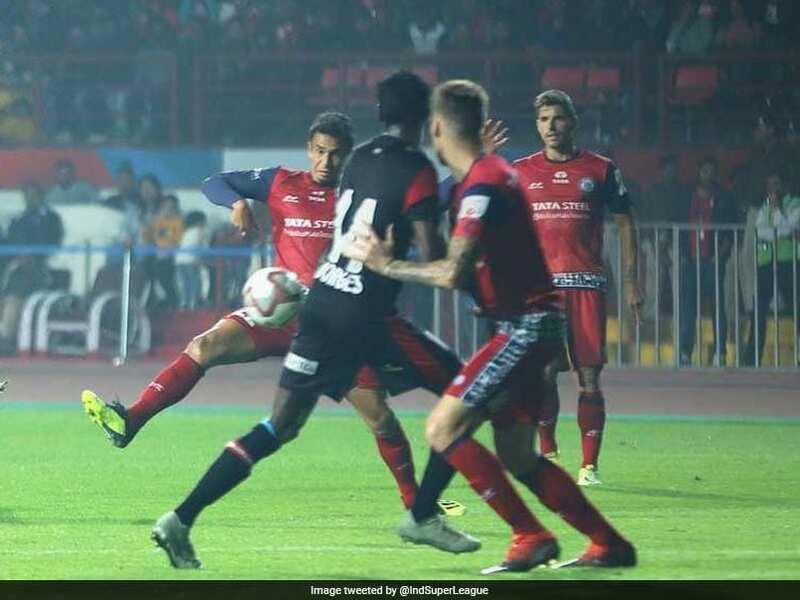 NorthEast United FC secured one point following a goalless draw against Jamshedpur FC at the JRD Tata Sports Complex on Saturday to rise to the second spot in the 2018 Indian Super Leage (ISL) points table. With 18 points from nine matches, NorthEast United pushed FC Goa down to the third position with a one-point lead. 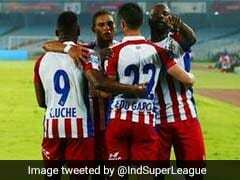 Jamshedpur, on the other hand, remained on the fourth spot with 15 points from 10 matches. 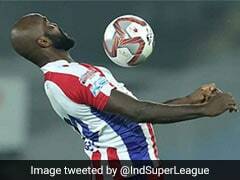 Jamshedpur started aggressively at their home ground and found a chance to score in the ninth minute. 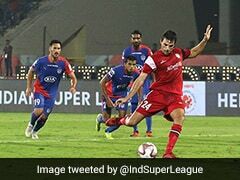 Memo passed the ball beautifully from the midfield but Spanish striker Pablo Morgado failed to convert it into a goal. Bartholomew Ogbeche, who has scored joint-most number of goals in the league so far, led NorthEast's fight back and created a chance for Rowllin Borges, who kicked the ball over the bar. Jamshedpur were seen desperate for a lead but couldn't find the back of the net in the first half despite many attempts. NorthEast tried to take control of the match from the beginning of the second half as Federico Gallego aimed the first shot on target after 58 minutes. However, Jamshedpur goalkeeper Subrata Paul stood tall to keep the scoreline 0-0. After 60 minutes, Jamshedpur head coach Cesar Ferrando introduced soccer star Tim Cahill into the game. However, the attacking midfielder couldn't create the magic on the turf. 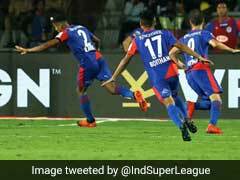 NorthEast continued to try their chances until the last minute of the game as Ogbeche found the space inside the box of Jamshedpur in the 89th minute. However, Bikash Jairu managed block his shot timely. 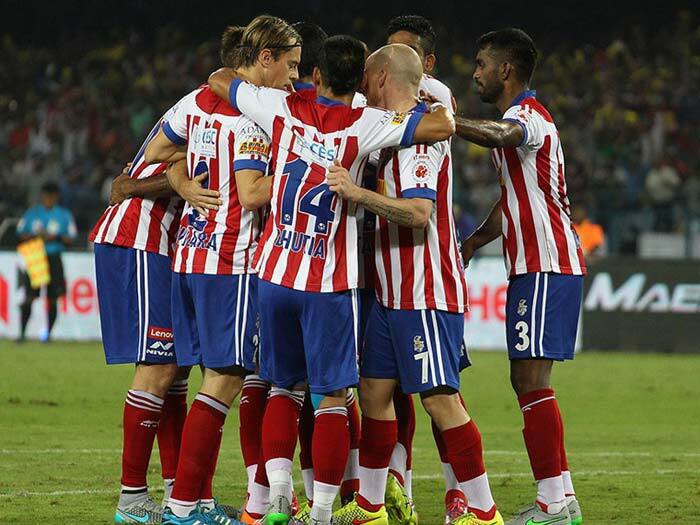 It was the final shot at the goal post and both the sides settled for a goalless draw.